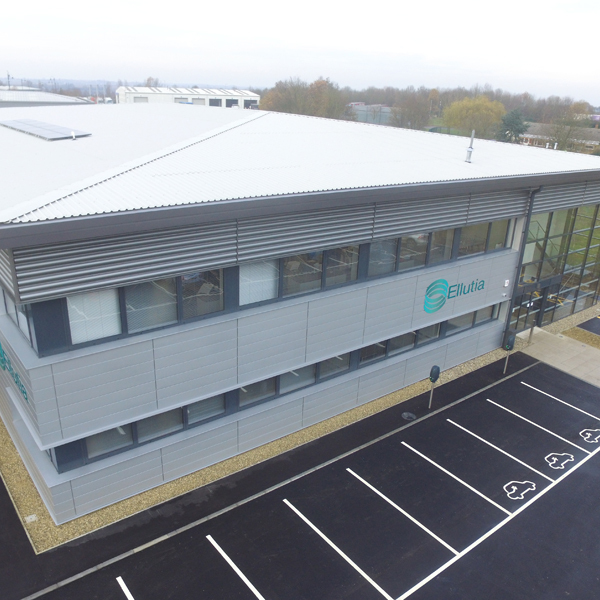 Leading British gas chromatography supplier, Ellutia, has opened a dedicated training centre at its new state-of-the-art facility in Ely, Cambridgeshire. 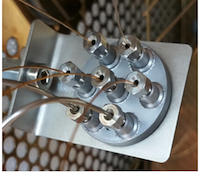 Markes International (Llantrisant, UK) has announced that its US patent (US 15/231,383) for Tandem Ionisation® has been approved. 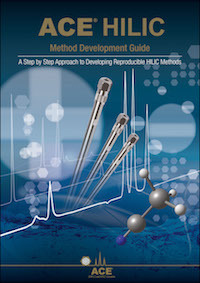 HILIC method development offers a unique opportunity for the successful separation of many polar analytes. 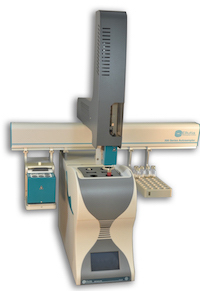 However, it also presents a unique set of challenges to the liquid chromatographer. 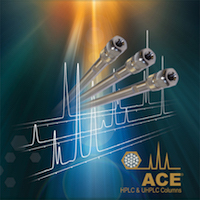 Cogent™ Diamond-Hydride columns are an ideal choice for metabolomics applications. 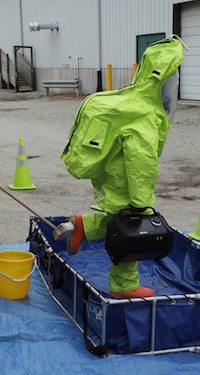 FLIR Systems announces the Griffin G510 Gas Chromatograph-Mass Spectrometer (GC/MS), its first person-portable chemical identifier. 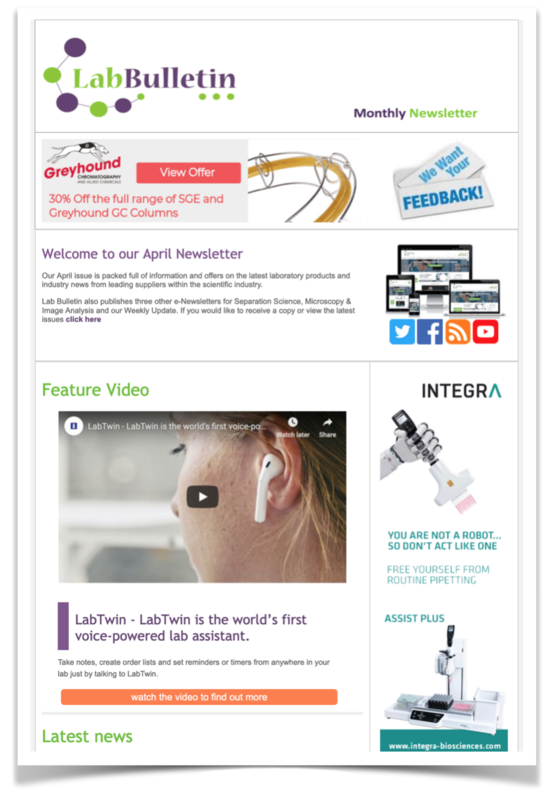 SepSolve Analytical Ltd (Peterborough, UK) has announced the launch of a flow modulator, INSIGHT™, for routine comprehensive two-dimensional gas chromatography (GC×GC). Streamline LC Method Transfer and LC Method Translation using the new ACE LC Translator tool. 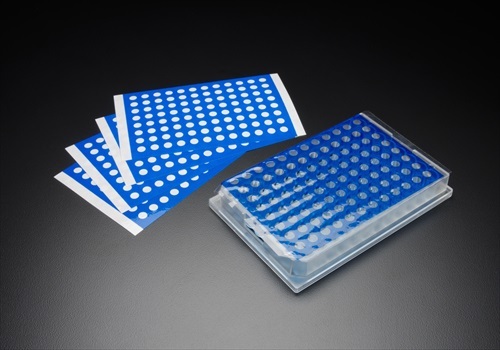 A new application note demonstrating the high resolution separation of the monoclonal antibody trastuzumab has been published by Advanced Materials Technology (AMT). The separation is acheived in approximately 5 minutes at 80°C, under gradient conditions with UV detection. The announcements were made at Pittcon 2017, and mark SCION’s strong focus on its North American customer base. The agreements mean that laboratories with GC and GCMS instruments from Bruker, Varian and SCION can all be serviced directly by SCION. 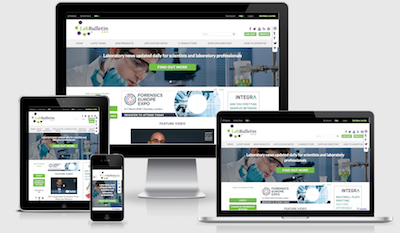 The analysts forecast the global pre-packed chromatography columns market to grow at a CAGR of 8.02% during the period 2016-2020.